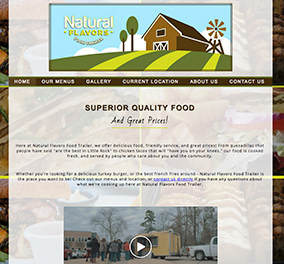 Make sure your customers can easily find your delicious food with a professional restaurant website. When customers search for restaurants, they want quick access to information. 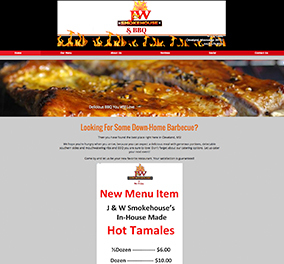 We put your menu front-and-center, so closing the sale is easy. 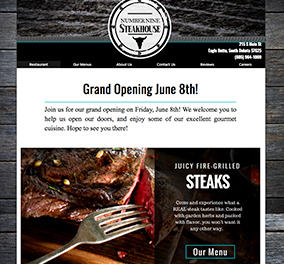 Entice customers to eat at your restaurant with photos. Upload and edit your photos at anytime. 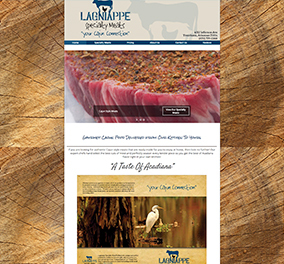 Your restaurant website will be mobile-ready and user-friendly. 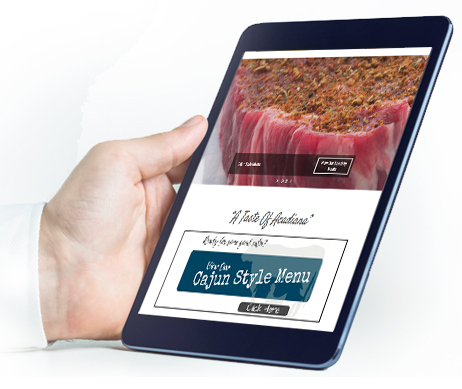 Customers can seamlessly view your site on a smartphone, iPad or desktop computer. 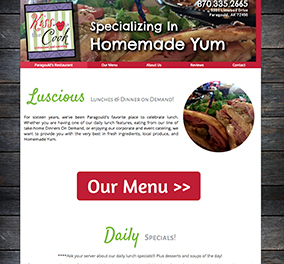 With a restaurant website you have the capability to offer discounts, specials and other promotions to persuade customers to dine with you. 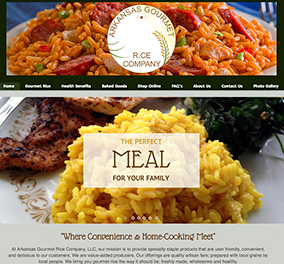 We work with you to develop your ideal restaurant website design. and have the perfect ingredients for success.